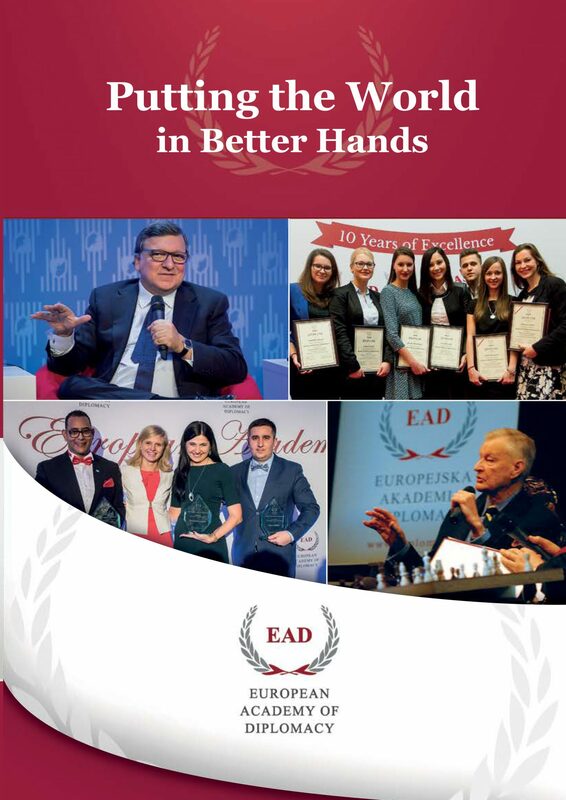 On 1st – 3rd of April, participants of the Academy of Young Diplomats have the opportunity to take part in a series of interesting workshops within the 12th edition of AMD annual program. The session began with Friday’s seminar, conducted by Piotr Łukasiewicz, which presented the relationship and dialogue between diplomats and the rebels on the example of the situation in Afghanistan. During the workshops, students were acquainted with entities involved in the dialogue, types of relationships and motives of the rebels. In addition, participants discussed the future of Afghanistan and also drew attention to the important and necessary participation of women in bilateral diplomacy. to conduct social media campaigns. 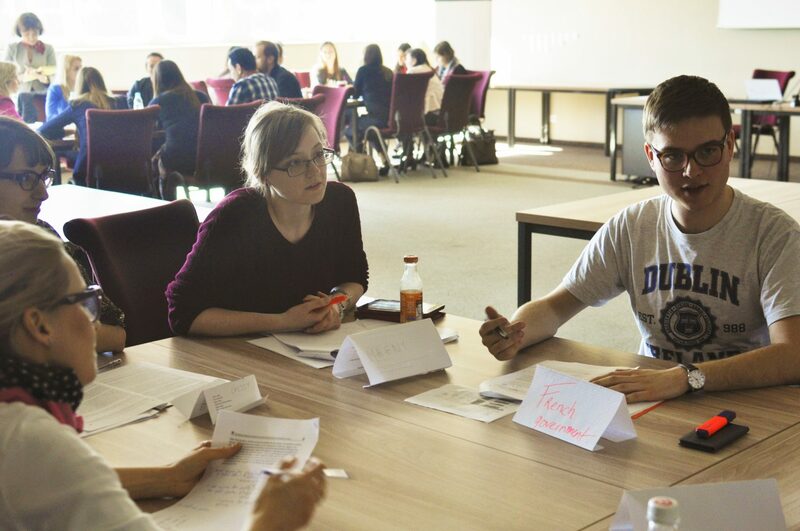 Thanks to the networking workshop, led by Joanna Jasińska, students learned how to create and build their networks, which will be in the future a source of information exchange, mutual support and promotion. Another guest – Peter Boguslaw Jędrzejczak, showed our participants how to behave in front of the camera to make a good impression. is open now. For more information please visit https://diplomats.pl/academy-of-young-diplomats/admission/.